Proud to announce TiltShift 1.4! Apart from a few smaller fixes this version has one new feature, a small but very convenient one. 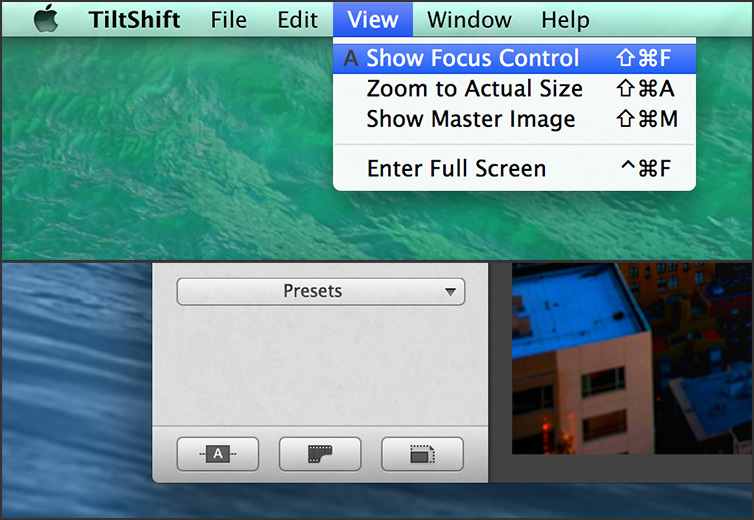 Instead of remembering the shortcut to toggle the Focus Control in order to get the overlays out of the way and back you can now use the convenient the Auto mode, which is also enabled by default. 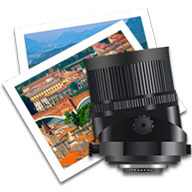 Auto will show the Focus Control whenever your mouse pointer is above the photo and hide it otherwise, enabling you to see your photo in full glory.